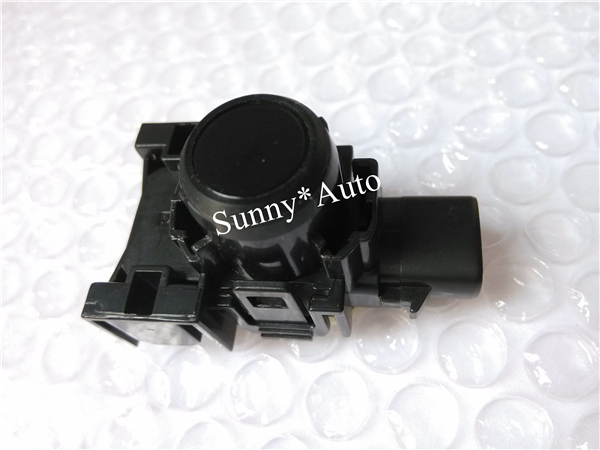 Parts number is :PZ362-60050-A0. It\'s PDC Parking Distance Control Sensor. We warranty it\'s high quality and tested everyone works well before shipping.you will find it\'s a best deal if you buy.We will provide the best service for you. It fits for many Toyota Models.please make sure you buy the right part. The only way to be 100% sure that the part will fit your vehicle is to check the your original part number,You can also call your local dealer or email me for help.